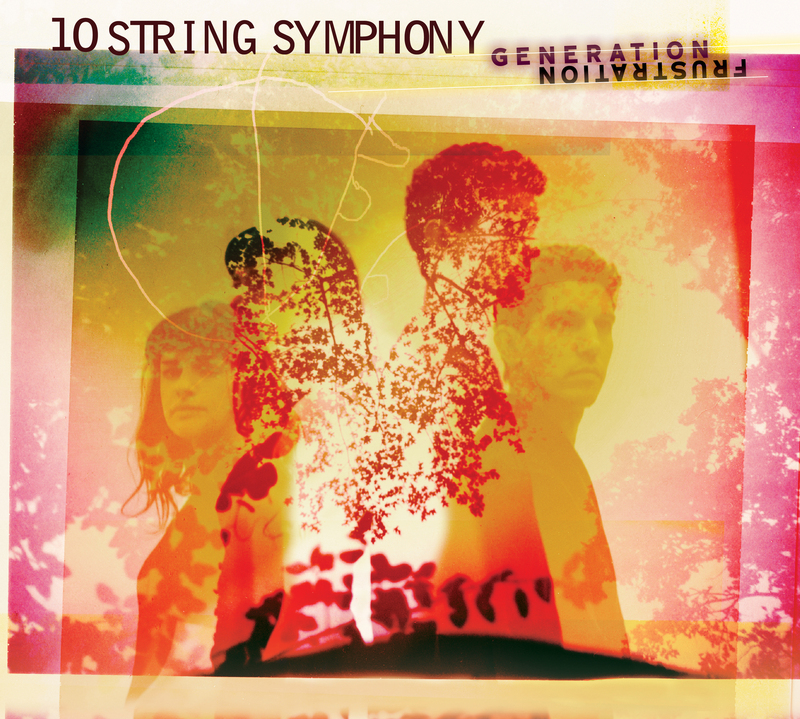 10 String Symphony » American Songwriter announces “Generation Frustration” available July 13th! American Songwriter has announced “Generation Frustration”, the new 10 String Symphony album available July 13th. They are also premiering the first single from the new album, called “One Way Telephone”. The album is available for pre-order now in Vinyl and CD formats. Tour Dates announced this week!